Since 2010, Miami Beach has experienced 16.34% decrease in homestead residences. This indicates a loss of full-time residents. 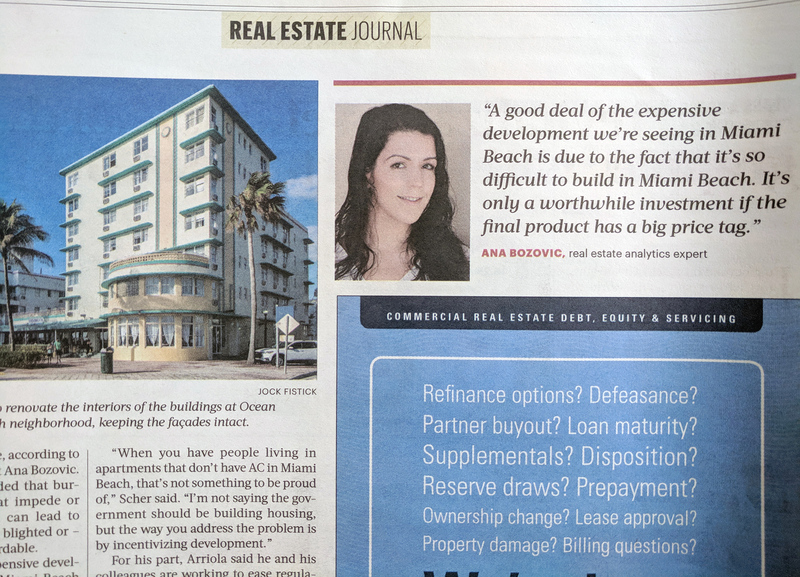 Since 2010, Miami Beach has lost 15.36% of its multifamily buildings. 292 buildings were lost at a time of steadily increasing rental demand. With each decade, new inventory keeps getting more expensive. 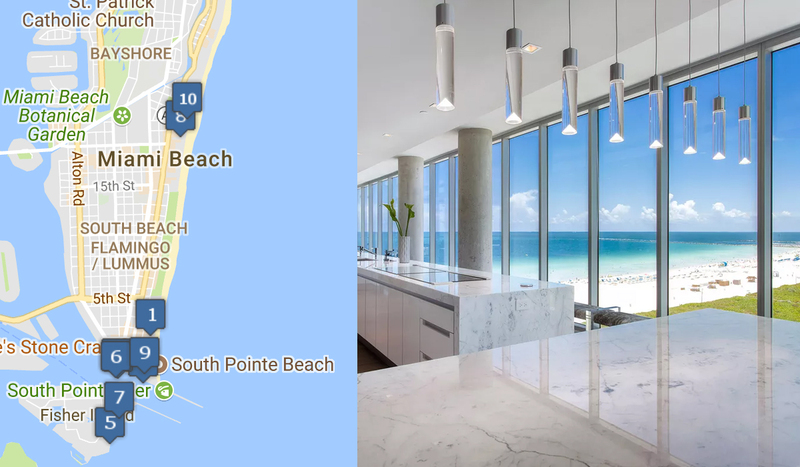 The average 2017 resale price for a Miami Beach condo built after 2000 was $1,446,681. 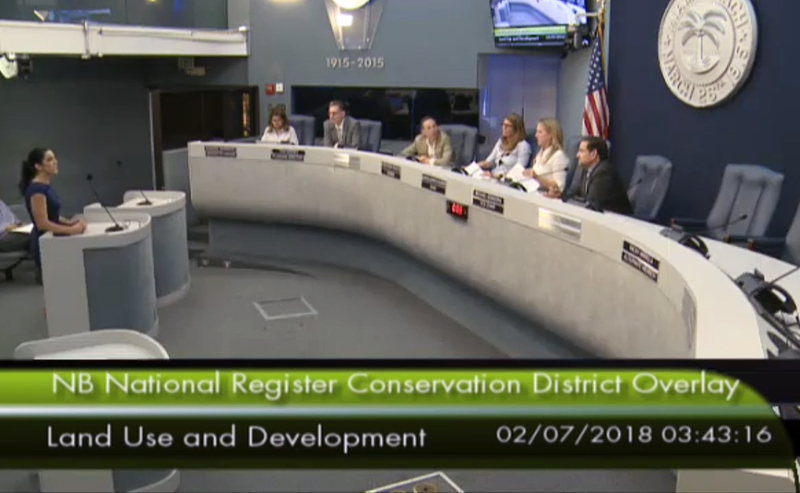 Presentation given by Ana Bozovic on February 7, 2018 to the Miami Beach land use committee. In November, 2017, Miami Beach voters approved a density increase in North Beach. The vote applies to ten square blocks in North Beach, creating a new Town Center. 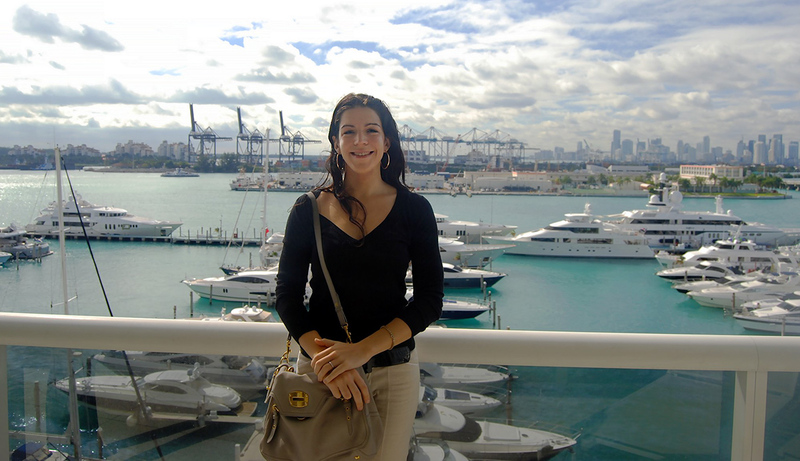 Within the context of implementing new policy in North Beach, Ana Bozovic gave a presentation to the land use committee on current issues in Miami Beach's housing stock. The FAR increase in North Beach is an excellent opportunity to implement intelligent policy, allowing the area to revitalize and flourish. What is happening to our residential market? 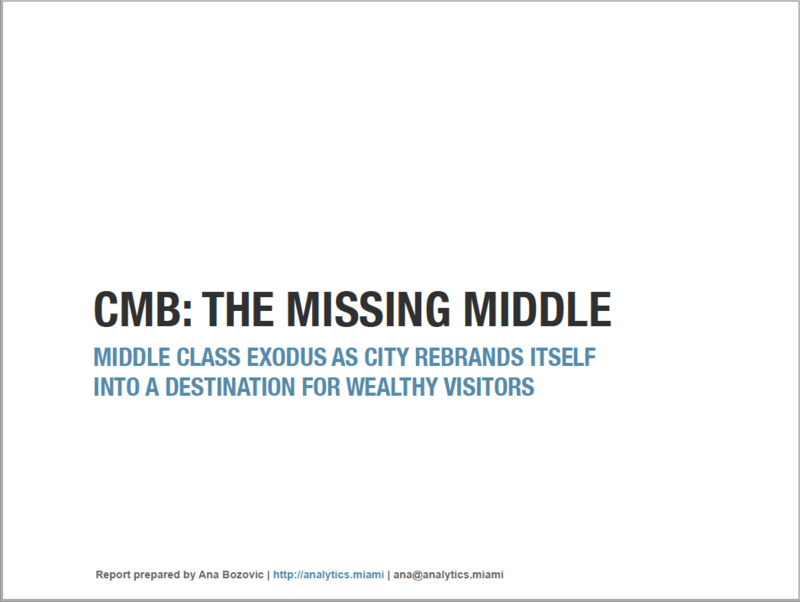 Is CMB a resident friendly city? Download the report using the link above, or use the display below to read from your browser. The median 2017 resale price for a condo in an building built post 2000: just under $1.5M. Median household income in Miami Beach: approx $54K. New condo construction clearly targets outside money. The market bifurcation between locally supported products and outside money dependent inventory is a topic on which I have extensively reported. 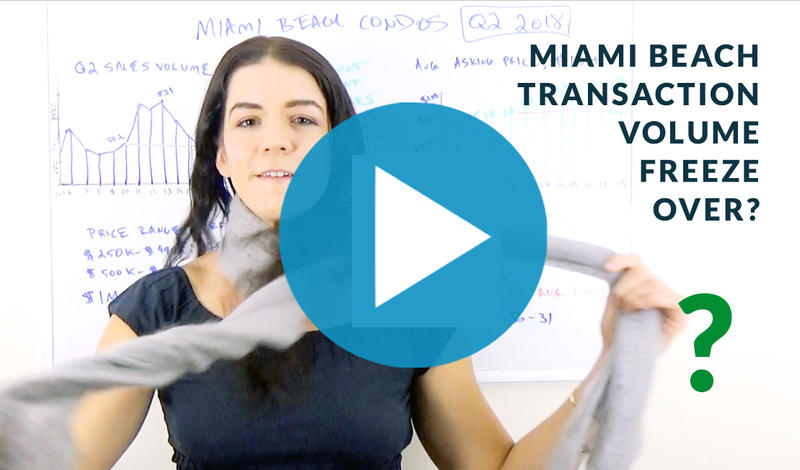 Read my special report on Miami condo inventory levels: The outside money has stopped coming in, and there are unprecedented levels of condo inventory past even $500K.